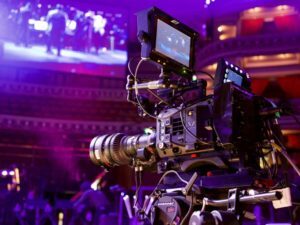 When Panasonic introduced the VariCam LT at a special event at the Director’s Guild in Hollywood back in 2016, they promised that as time went on, firmware updates could come online that would expand the cinema camera’s capabilities. But did anyone think that it would make the VLT a live broadcast quality camera for both television and the internet? Of course. The firmware update, known as Version 6, will support live and near live multicam operations for television, concerts and web based streaming, as well as a full tally and return video to give broadcast trucks complete control over the cameras using a Panasonic AK-HRP 1000 control panel. Another interesting feature is a shading, which will enable technical directors to dial in a consistent dynamic range and color gamut from camera to camera that is being used in the production, thereby making an on the fly color grade in real time. Additionally, each camera will be able to record an ungraded archival copy of the footage for later sweetening. Dual SDI Inputs for HD will also give the broadcast truck and camera man dual communication for transmitting and monitoring of the live video feeds the camera is producing. 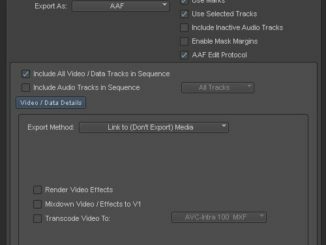 The production will also be able to upload and apply various 3D LUTs using live grading software from a variety of app developers including Codex, Colorfont and Pomfort. 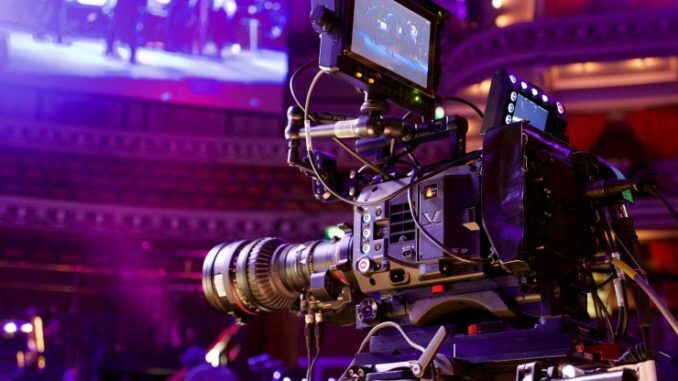 In “near live” mode, the Varicam LT will record the live video feed , AVC Ultra, ProRes or 4:4:4 full HD, then transmit that feed to the post production bay for editing and image grading. There is also a fan noise reduction setting that will make the Varicam LT nearly silent during live broadcasts. 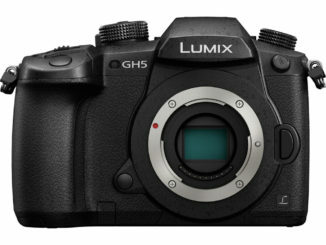 The firmware will be available for download from Panasonic beginning February 19th. In other Varicam firmware news, Panasonic has also released firmware update 7.50-00-0.01 for the;;, which will include several housekeeping improvements, including fixing a system error E36, which could occur when pressing REC-Stop and then removing a card and formatting a new card. 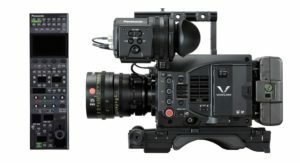 The error also occurs in the Varicam V23HS1G and the AU-Vrec1G recorder. 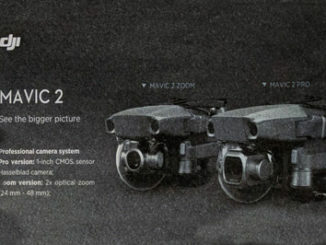 Those firmware fixes are 7.50-00-0.00 and 7.50-00-0.04 respectively, and firmware 1.10-00-0.00 is available for the AY-VCVF1. Those can be downloaded here. For more information, visit Panasonic’s Pro AV website or contact your local authorized Panasonic dealer.